Duke University and Boehringer Ingelheim Pharmaceuticals will collaborate on a different kind of chronic obstructive pulmonary disease study over the next five years. Instead of obtaining information from medical records and tests, researchers will obtain it from talking with each of the 850 patients in the study every six months. The goal is to use the patients’ observations to obtain a better grasp on the disease’s progression. Two Duke units will be involved in the collaboration: the Duke Clinical Research Institute (DCRI) and the Duke University MURDOCK COPD study (NCT02838108). Those conducting the study will collect information on patients’ ability to breath, the level of their other symptoms, the treatments they are receiving, and how their disease is progressing. They will compare the information they obtain from this real-world setting with the current system for classifying the stages of COPD. The data could help researchers develop a better way of assessing COPD progression and create better benchmarks for evaluating the course of the disease. 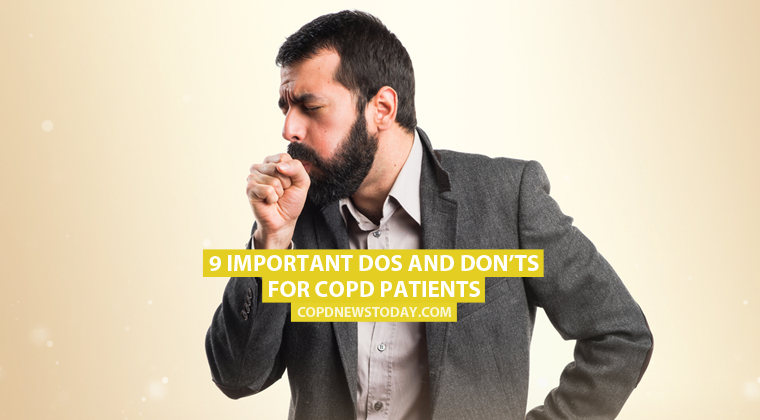 COPD, which includes chronic bronchitis and emphysema, is a chronic lung disease that makes it hard to breathe. 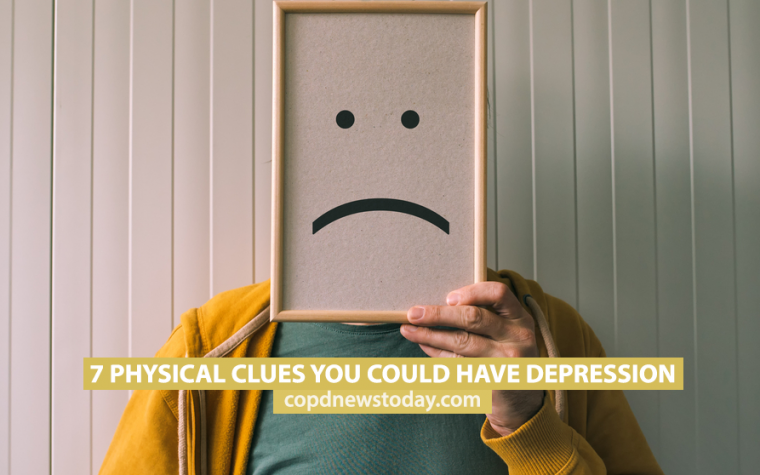 Other symptoms include a persistent chesty cough, frequent chest infections, and persistent wheezing. The disease is increasingly common. It affects millions of Americans, and is the third leading cause of death in the United States. “This disease can have a profound impact on someone’s quality of life. As healthcare providers caring for patients with COPD, we want to help our patients understand their risk for flare-ups of breathing problems, hospitalizations and other outcomes that can negatively affect their lives,” said Jamie Todd, MD, assistant professor of medicine at DCRI and co-principal investigator of the study. “Much of what we have learned about COPD to date has been gathered from research done in large academic medical centers. But for this study, we have the unique opportunity to work with the MURDOCK Study to better understand the progression and management of COPD in a community setting.” Todd added. The MURDOCK COPD Study is currently enrolling adults at least 40 years old with the condition. Tagged Boehringer Ingelheim, care, clinical course, DCRI, disease progression, MURDOCK.